Dogs love to squeak! 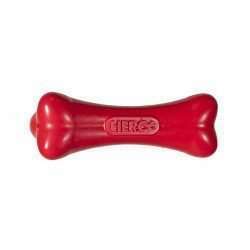 Squeaking toys appeal to your dogs natural instinct to hunt. 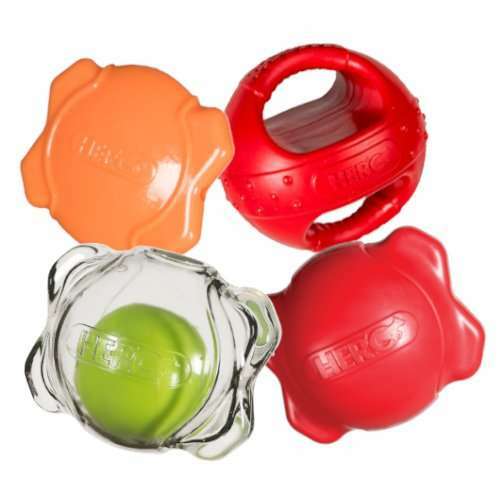 This pack has some of our squeaky best sellers that are sure to satisfy your dog! The Squeaky Pack includes: Bone Ball – The nubs on this ball cause it to bounce erratically as your dog squeaks and fetches it! Soft Rubber Widget Disc – This is the ultimate fetch toy! This disc flies and squeaks as it bounces. 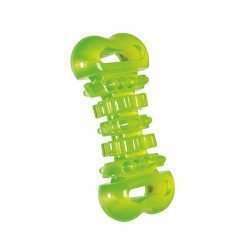 Amazing Squeaker Bone Ball – The rattling and squeaking noise that the inner ball in this toy makes is sure to drive your pup crazy! 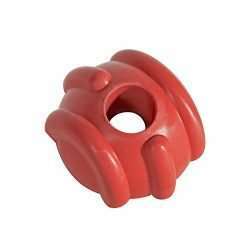 Soft Rubber Kettle Bell – The handles on this squeaking ball make it great for tug of war and fetch.